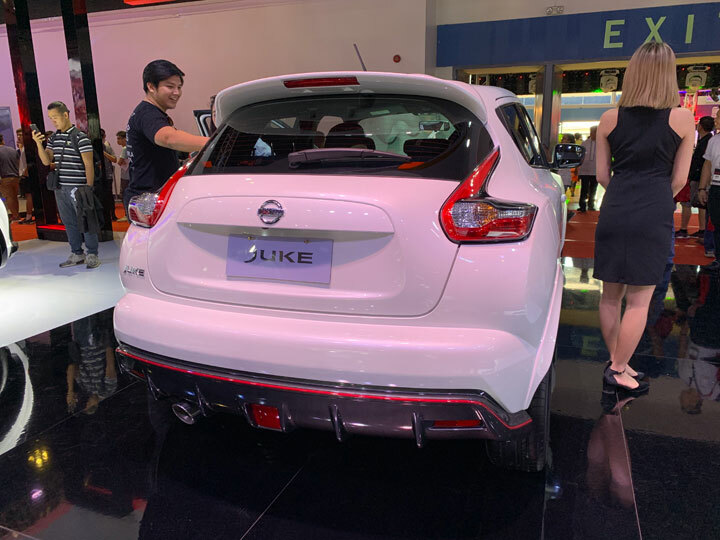 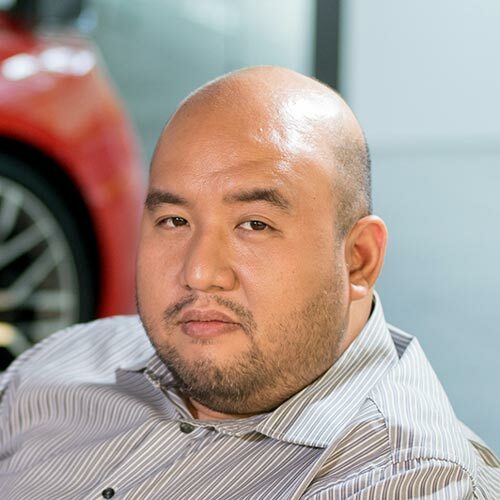 At the 2019 Manila International Auto Show, Nissan Philippines showcased its latest products and safety technology. 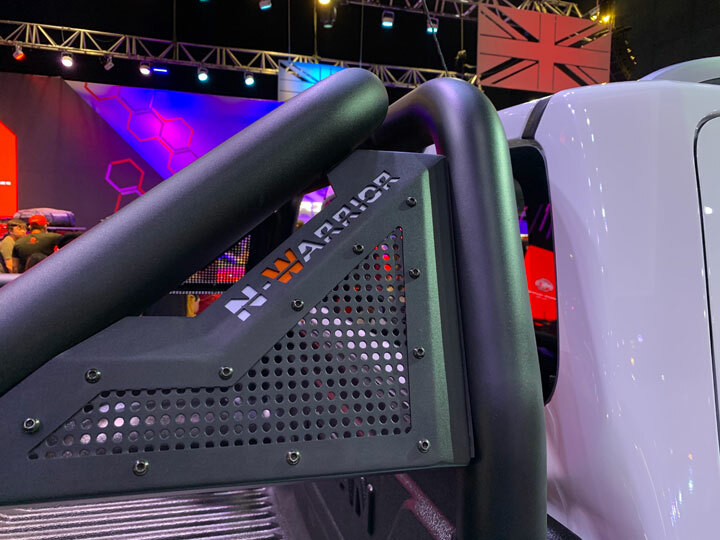 A massive demo of the Japanese carmaker’s Intelligent Mobility tech allowed visitors to experience what its newest products are capable of. 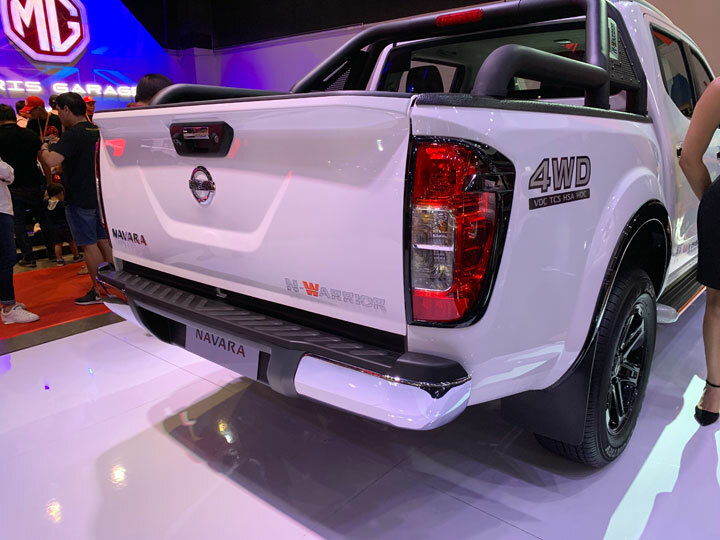 And speaking of new products, what caught our attention at the show were the latest entries in Nissan’s local stable: the Navara N-Warrior and Juke Nismo. 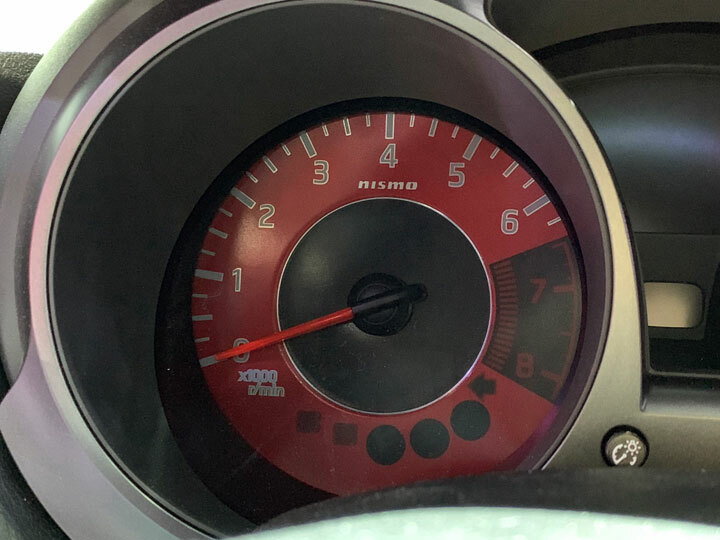 You can read about the former here, and while it already look good in the photos, we think it looks better when you see it in the metal. 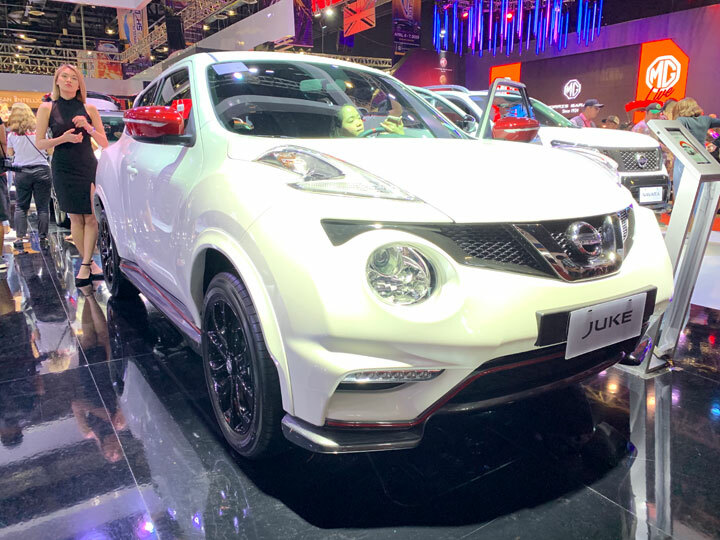 The Juke Nismo is a variant of the polarizing crossover equipped with Nismo accessories. 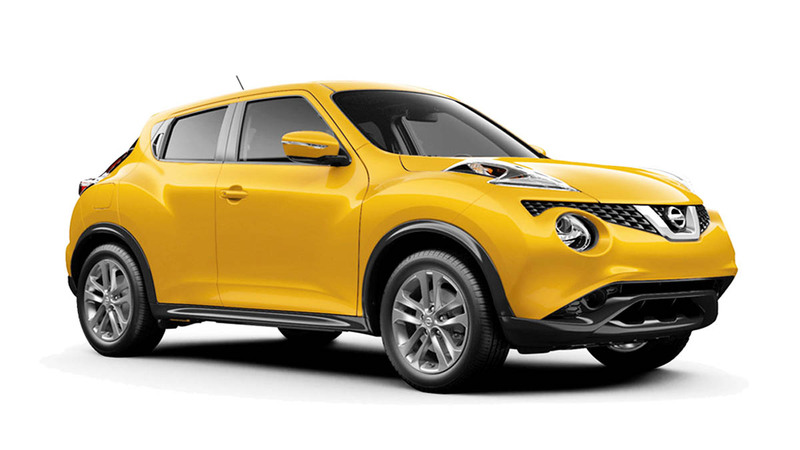 Nissan representatives at MIAS said it will be introduced this month but there’s no price yet. 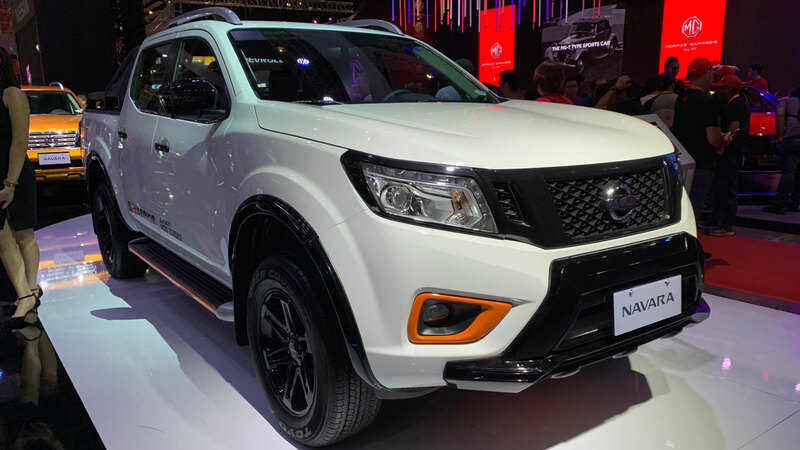 Unlike the Navara N-Warrior, this is not a kit; it arrives from Nissan’s Thailand factory already kitted out. 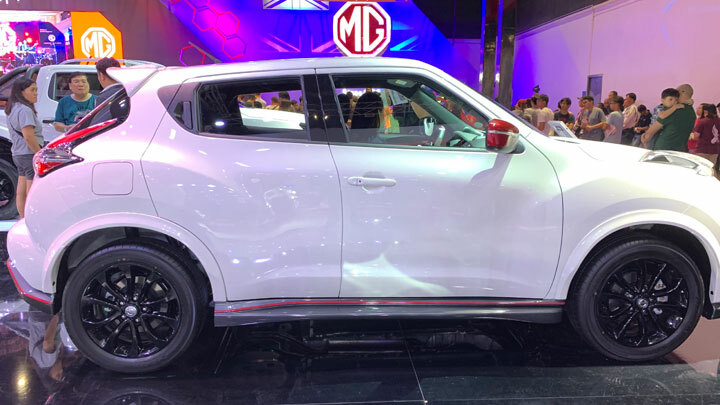 The Juke Nismo comes with redesigned front bumpers, LED clearance lamps, red side mirror caps, 17-inch black alloy wheels, red body striping, resculpted side sills, rear spoiler, rear diffuser, and rear exhaust finisher. 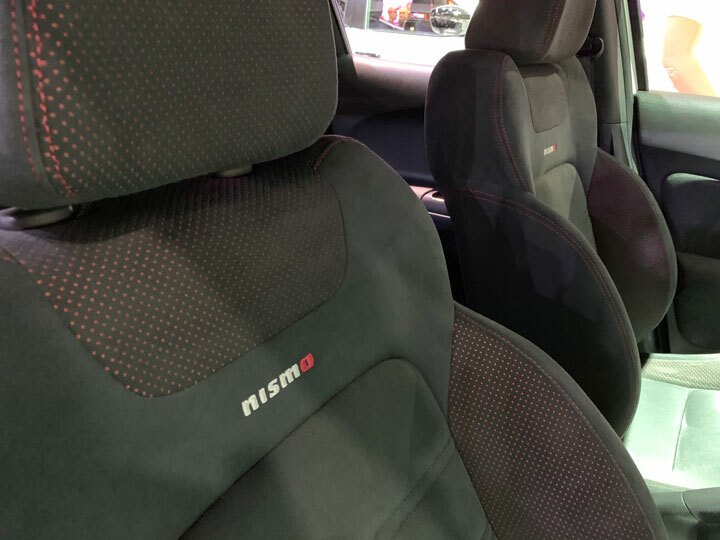 We also saw Nismo branding in the cabin, and we were able to feel the sporty seats with red trim. 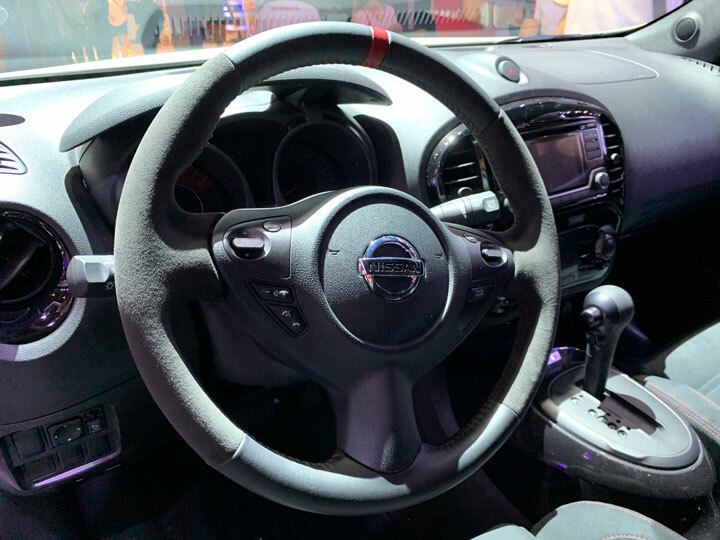 The steering wheel also has a red accent as well as Alcantara-like material. 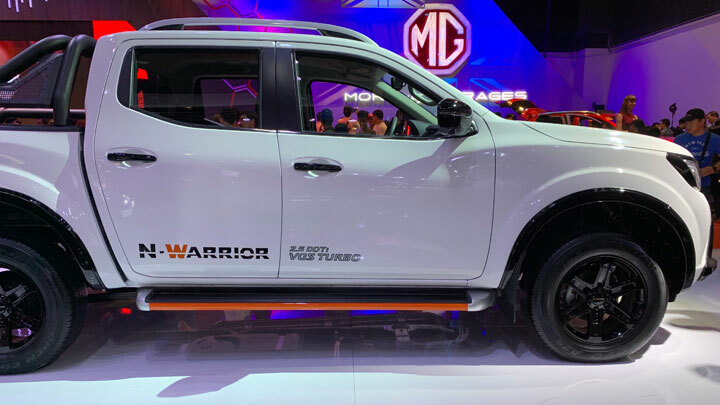 With the new Navara N-Warrior and Juke Nismo, not to mention the hotly anticipated 370Z, it looks like 2019 will be another exciting year for the resurgent Nissan.